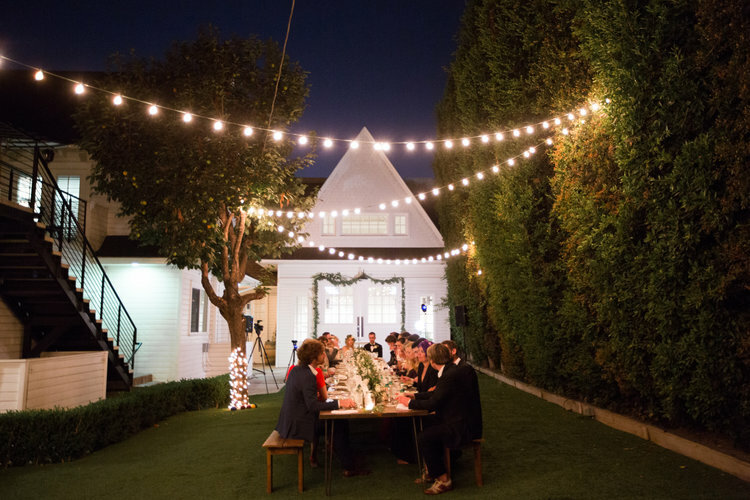 The Lombardi House is a Los Angeles hot spot for wedding ceremonies, social events, and elite fundraisers. This picture-perfect wedding at The Lombardi House is every couple's dream! 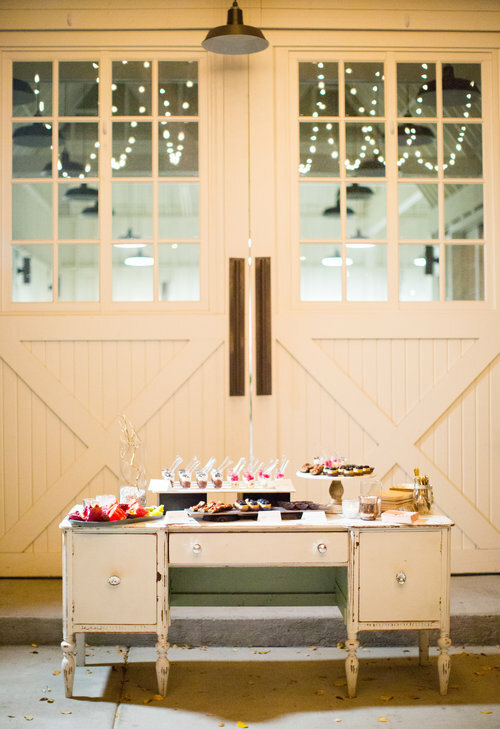 A vintage barn ceremony followed by dinner in the garden topped off with a night full of dancing under twinkling lights! Working with the bride and groom was just as lovely as their wedding would suggest. The couple chose hors-d'oeuvres that were simple on the outside and packed full of well-balanced textures and flavors on the inside. Endive spears lined with herb ricotta and topped with spiced-almonds give a fresh snap with a creamy finish. In contrast, the puff pastry with vegetables is warm and pillowy. For the dinner menu, we wanted the dishes to compliment the aesthetic, a mix of classic vintage with a modern twist. 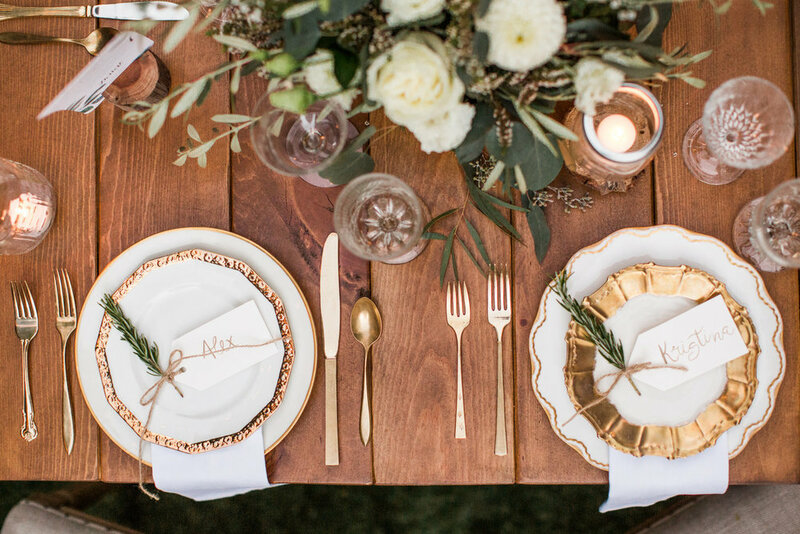 To accomplish this, we chose to offset the standard entrees, steak, and salmon with quinoa and lentils, giving the catering staples a modern twist. Sides of potatoes and roasted vegetables with a fun yogurt cumin dipping sauce kept the dinner fresh and balanced. The Lombardi House is an all-in-one wedding venue. 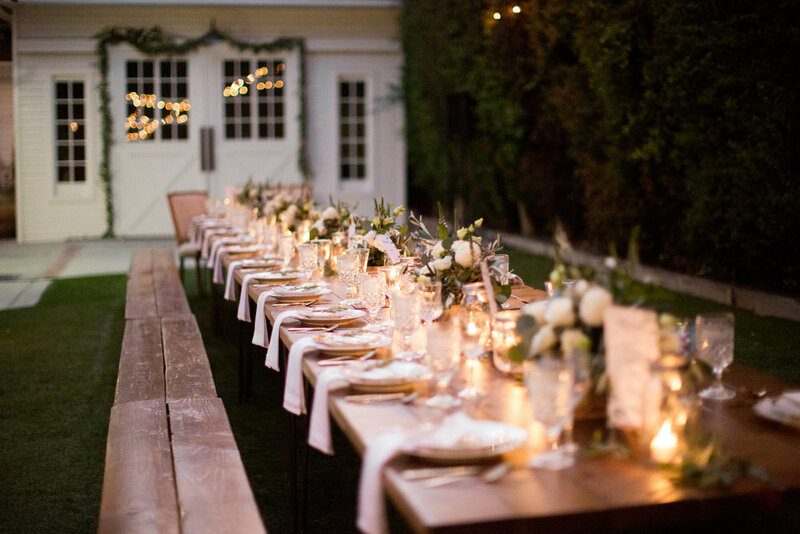 The house has suites for rent which provide a convenient spot for the wedding party to prepare for the ceremony, change before the reception, and avoid the stress of LA traffic! To keep things fresh, they are renovating the property in 2018. During the renovations, they are booking events at their new venue called Casita Hollywood. Were positively in love with this location. It's a Los Angeles favorite for events of all kinds.